WE HAVE A LOT OF FUN THINGS TO CHOOSE FROM….KITS AND READYMADE. 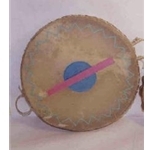 DRUMS INCLUDE OUR CRAFTKITS TOM TOM DRUM AND PARADE DRUM, BOTH MADE WITH RAWHIDE. 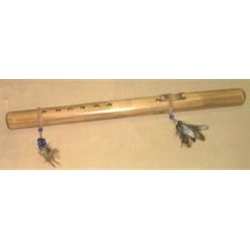 DANCE STICKS ARE GREAT FOR CEREMONIES OR AS WALL DECORATIONS. 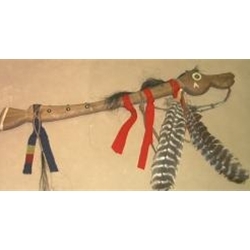 THE HORSE DANCE STICK IS A FAVORITE OF OURS. 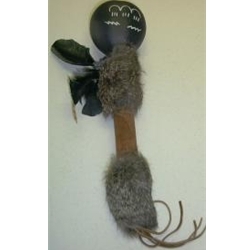 RATTLES INCLUDE TURTLE RATTLES – YES, REAL TURTLE SHELLS – AND GOURD RATTLES. 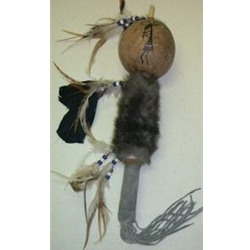 THE CEREMONIAL GOURD RATTLES, APPROXIMATELY 5-6″ IN DIAMETER ARE TRULY IMPRESSIVE. 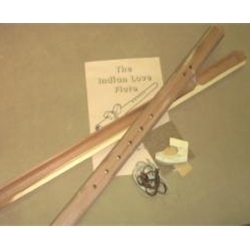 PINE FLUTES ARE AVAILABLE READYMADE OR IN KIT FORM. 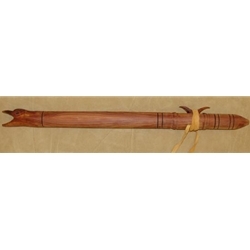 THE CEDAR FLUTE KIT GIVES YOU A CHANCE TO DO SOME INDIVIDUAL SHAPING AND FINISHING. WE THINK YOU’LL FIND A MUSICAL INSTRUMENT TO SUIT YOUR NEEDS. SOME PRODUCTS ARE IMPORTED. PLEASE ALLOW 1-2 WEEKS SHIPPING ON READYMADE ITEMS. 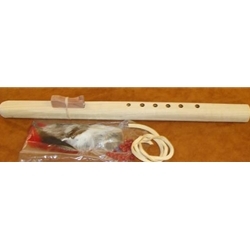 IF YOU ARE INTERESTED IN A CEDAR FLUTE KIT, PINE FLUTE OR PINE FLUTE KITS WE HAVE YOU COVERED.